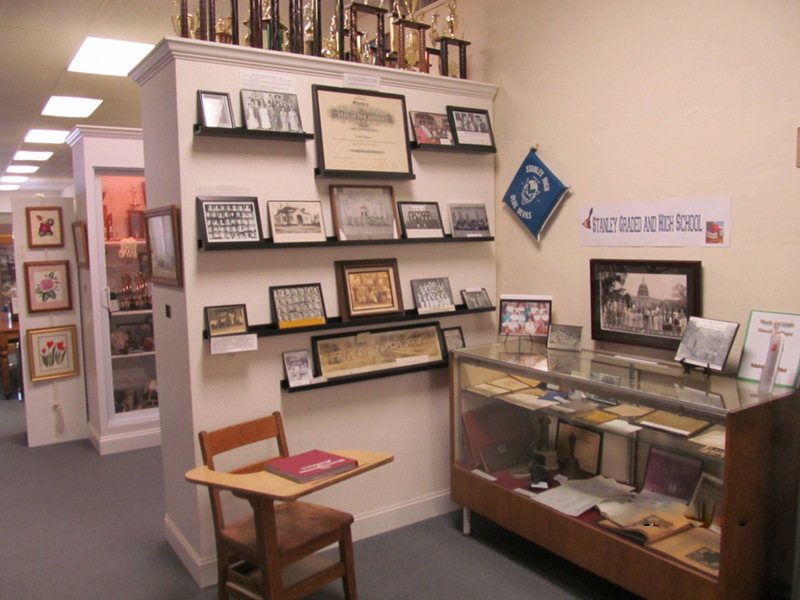 The Brevard Station Museum seeks to present and interpret for the public its collection of interesting stories, facts, recollections, pictures and tidbits relating to the history of Stanley, Gaston County, North Carolina. 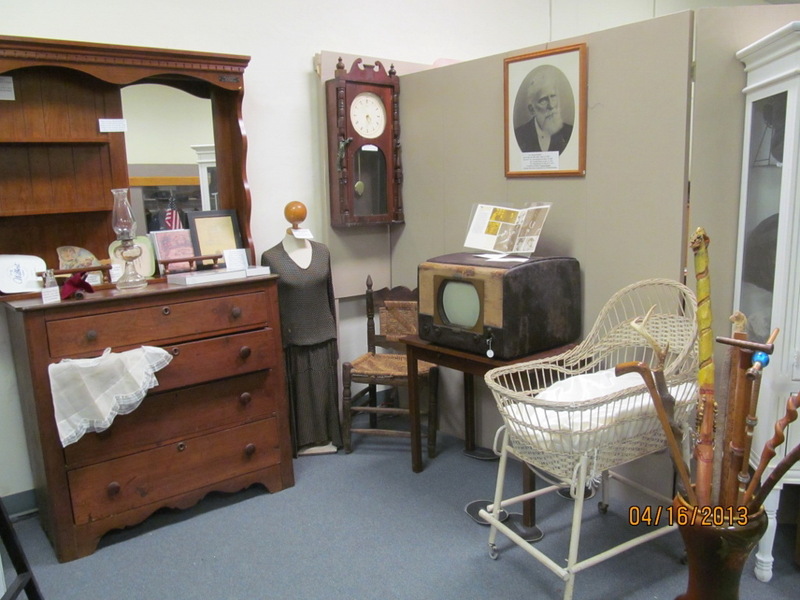 The Brevard Station Museum was created to collect, exhibit, and store items particularly pertaining to the past of Stanley. 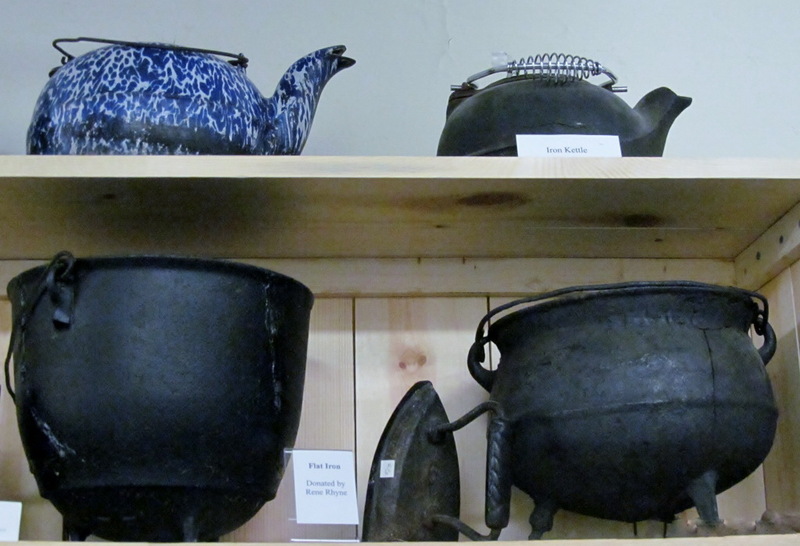 The museum seeks to stir the memories of the older residents while teaching newcomers and passers-through something about what evokes pride in the town of Stanley. 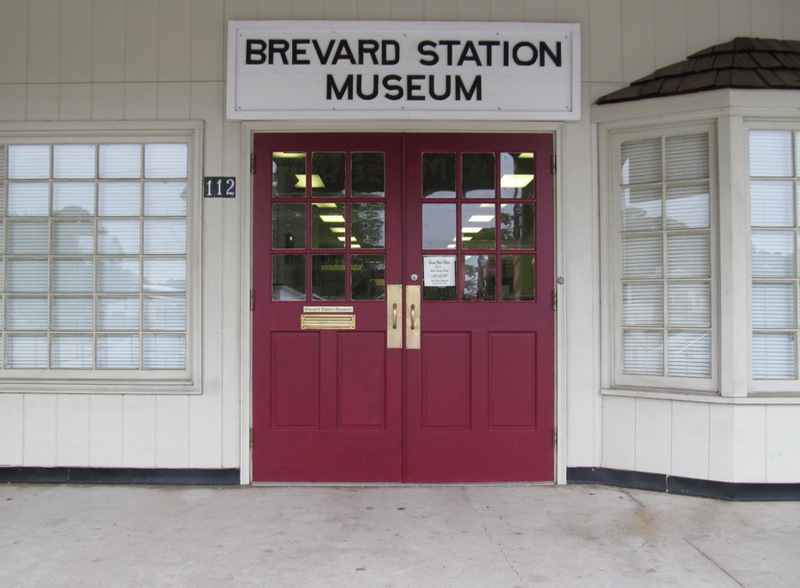 Of special importance to the Brevard Station Museum is to make a contribution to helping Stanley's school children develop an interest in local history. Your help is needed!! 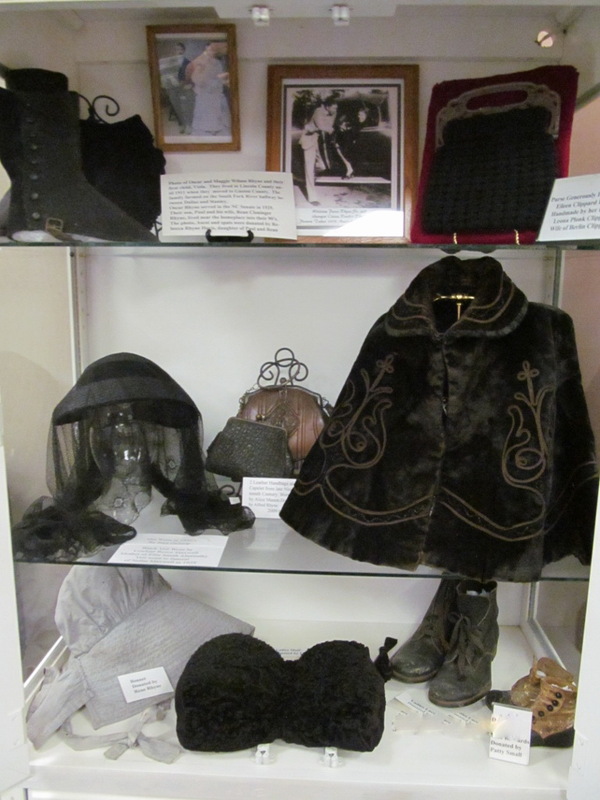 It is through the generous support of businesses and people like you that the museum is able to provide a varied array of exhibits for visitors. By becoming a Corporate Sponsor, making an Individual Membership Donation, becoming a volunteer or purchasing one or both of the museum's books, you will be a contributor to a better and more accessible museum. For this we would extend our appreciation. 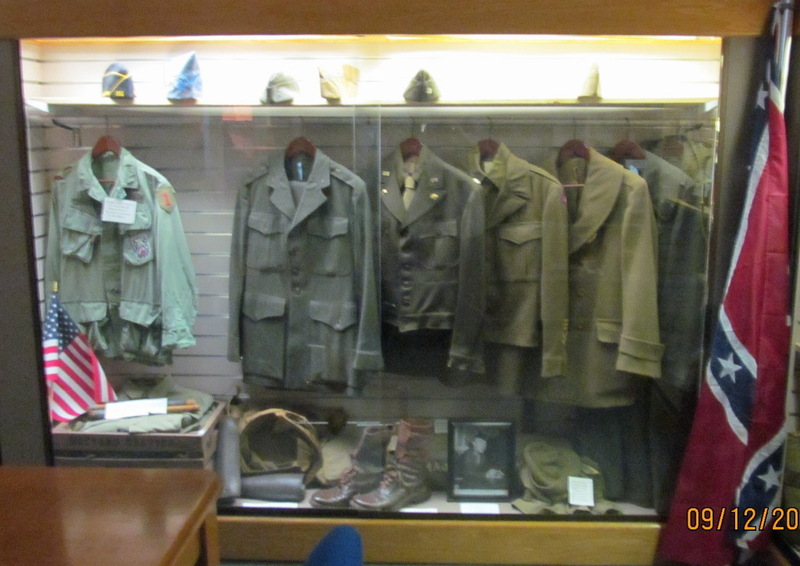 Contact the museum for more information. 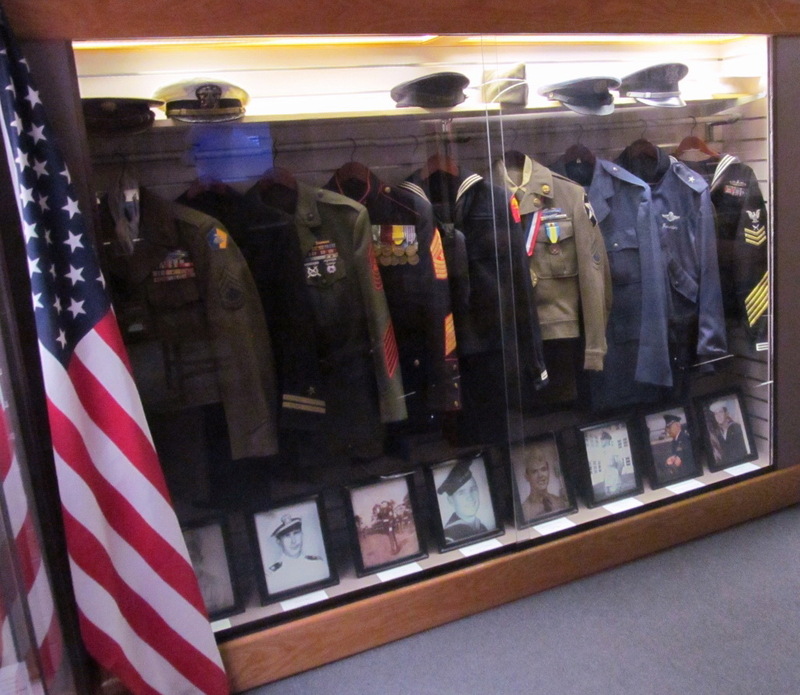 Provide Funding for Special, One Time, Exhibits. Click the button above to donate or become an annual member. Or click here for an application for submitting a check. 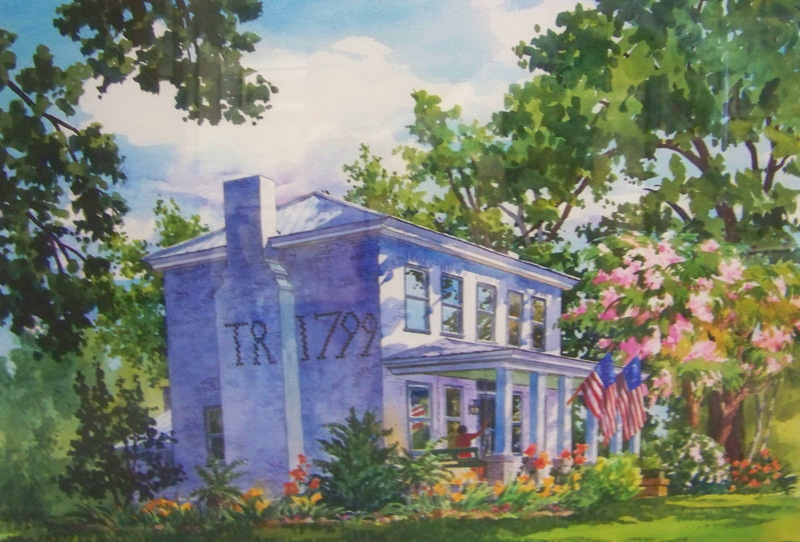 "ECHOES AND IMAGES OF MAGNOLIA COUNTRY COOKS"
The museum staff has compiled a cookbook including recipes, nostalgic wise sayings, poetry, advice, famous quotes, and important dates to remember, together with excellent illustrations by Ruth Wood, making it a genuine collector's item. 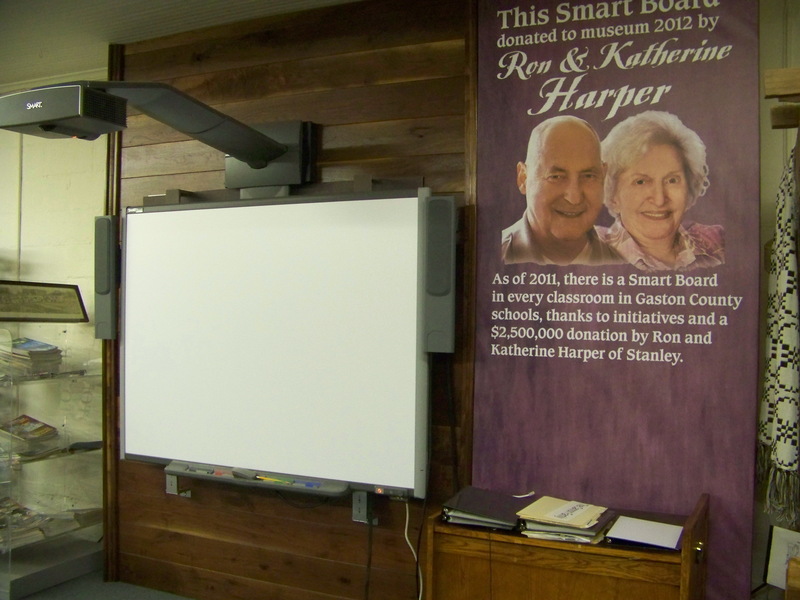 A collection of interesting stories, facts, recollections, pictures and tidbits relating to the history of Stanley, Gaston County, North Carolina. 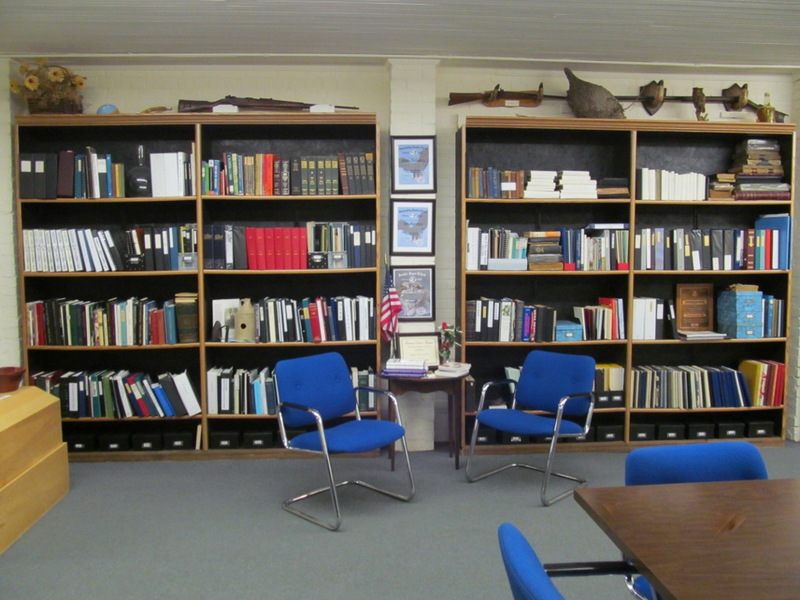 Five hundred pages of detailed information about Stanley, its history and its people! 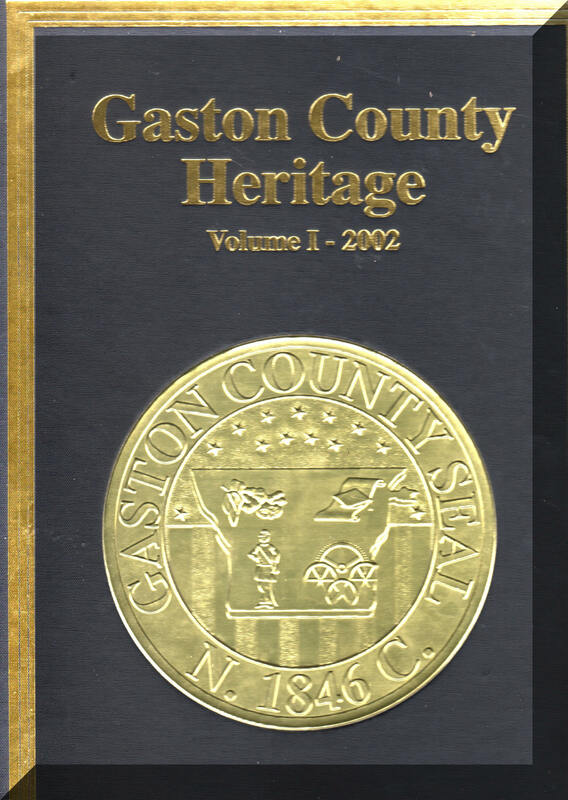 "GASTON COUNTY HERITAGE - VOL.1 2002"
Click the pictures below to view full size images. Click your "back" button to return to this page. 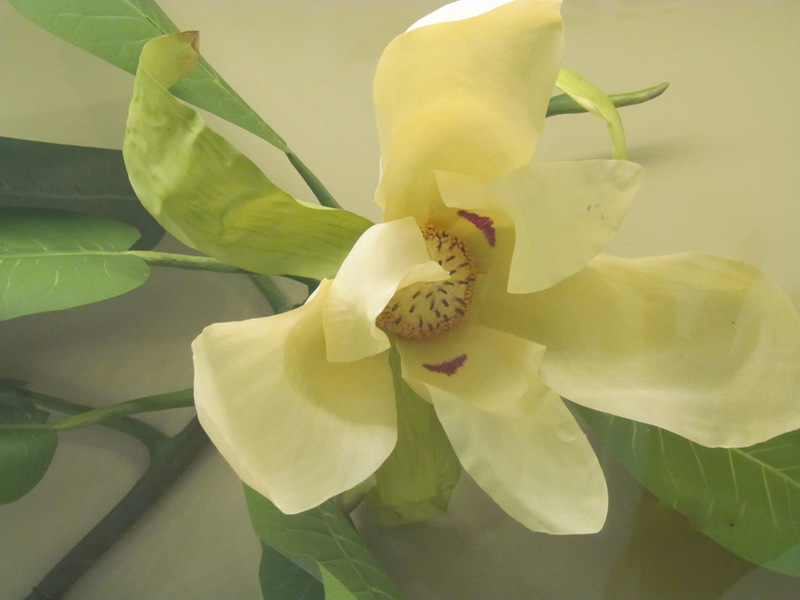 Discovered in Stanley by French botanist Arndre Michaux in the 1700's. 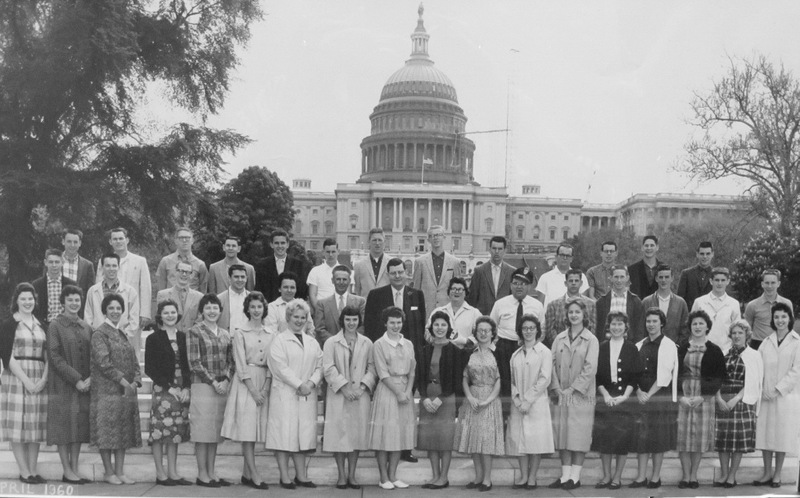 Click here to view a slideshow of some older pictures.